My favorite Canadian indie-pop band Stars were responsible for one of the most infectiou songs of 2012, with the equally amazing title “Hold On When You Get Love And Let Go When You Give It”. 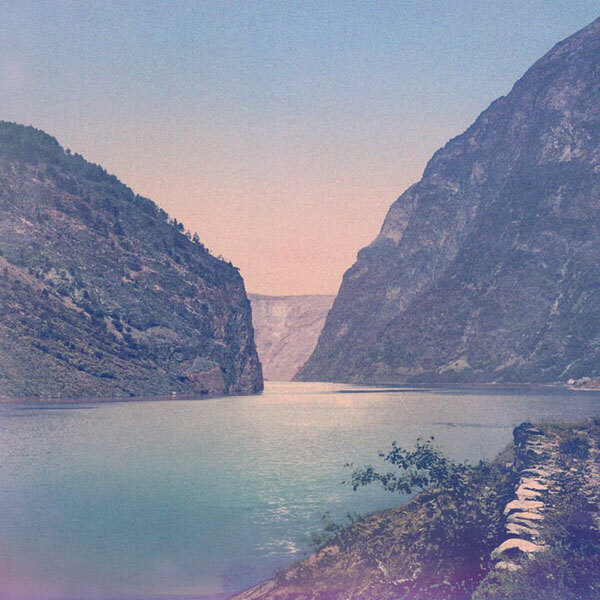 The Montreal-based quintet just generously put up a free EP entitled “Far From Hold”, featuring alternate “Breakglass” versions of album tracks from their latest “The North”, as well as a cover of The Smiths‘ b-side “Asleep”. The latter was actually recorded back in 2010 for a charity children’s music album called “Sing Me To Sleep – Indie Lullabies”. Suffice to say their intimate, low-key take on the song won’t just appeal to hip babies! Check out the whole EP on Soundcloud. This entry was posted on January 23, 2013 by poplabyrinth. It was filed under Acoustic, Alternative, Canada, Covers, Indie, Indie Pop, Mp3s and was tagged with stars, the smiths.